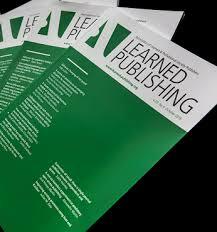 Learned Publishing, the journal of the Association of Learned & Professional Society Publishers, published in collaboration with the Society for Scholarly Publishing, has dedicated its current edition to accessibility. 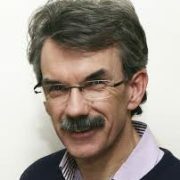 Guest editor Bill Kasdorf (ApexCovantage) is passionate about all aspects of accessibility and chairs the Content Structure Committee at the Book Industry Study Group (BISG). Read by publishers, librarians, academics and others working in publishing around the world Learned Publishing has a fully international authorship.